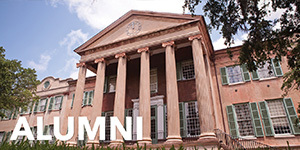 The Department of Political Science was established at the College of Charleston in 1970 and has grown from a faculty of 5 to a faculty of 21, with an additional six adjunct faculty with special expertise in history, law, and political philosophy. 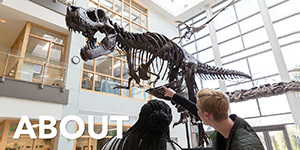 We serve more than 390 undergraduate majors, support two graduate programs (Master of Public Administration and Master of Environmental Studies), and numerous interdisciplinary minors (including a Geography minor offered within the department). 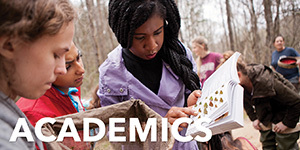 Our faculty are talented, innovative, and committed to instruction that develops critical thinking skills, writing ability, an appreciation of multiple perspectives and cultures, the ability to articulate and defend one’s own view, and preparation for participation in public life on both a local and global scale. These skills are essential to the practice of public citizenship and vital to any career choice and opportunities to develop these skills abound both in and out of the classroom. We are committed to personalized learning, including community based research, participation in national simulations (such as the Mock Trial program, the Model African Union, the Organization of American States, and the Model United Nations), and independent instruction. We offer one of the most extensive annual programs of speakers, workshops, service opportunities on campus and are one of the few that dedicates an administrative professional to assist in the development of internship opportunities. Our faculty studies and develops study abroad opportunities in Latin America, Southeast Asia, Africa, Europe, and other locations. 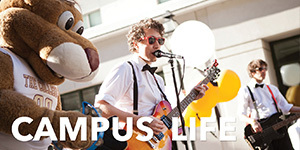 Our students are fully engaged in campus life. 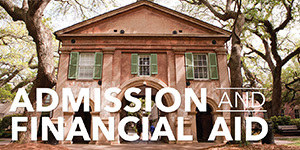 Political science majors are well represented in student government and student organizations include the Political Science Club, the International Affairs Club, Americans for Informed Democracy, the South Carolina Student Legislature, and the Urban Agriculture group. Our students compete for prestigious internal and external awards and frequently win the College's highest academic honor, the Bishop Smith Award. Our alumni have distinguished themselves as attorneys, legislative staff, political consultants, nonprofit fund developers, foreign service officers, policy analysts, private investors, and in many other fields. More than a quarter of our graduates pursue a master's degree or enroll in law school, and many work internationally with the Peace Corps, human rights organizations and international companies. 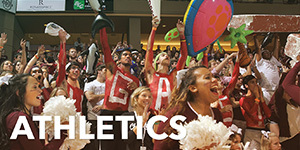 For more on the activities of our faculty, students and alumni, please see our annual report.